KATHMANDU, July 24: Vatsal Impex, the authorized distributor for Xiaomi mobile phones in Nepal has launched MI 4 smartphone in the market. 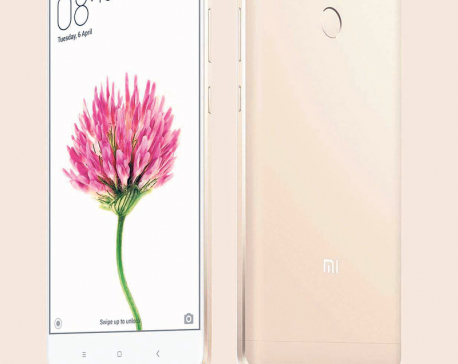 Issuing a press statement, the company said that the Xiaomi MI 4 has features like 5-inch IPS LCD screen, 2.5GHz quad-core Qualcomm Snapdragon 801 processor and non-removable Li-ion 3080 mAh battery. 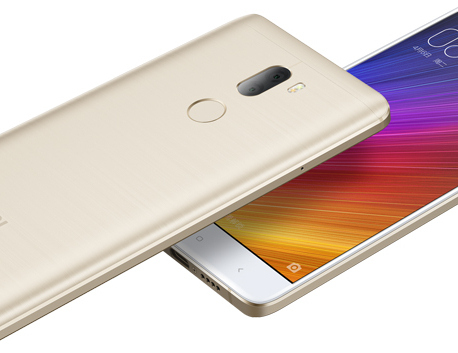 Similarly, the MI 4 has 13MP rear camera and 8MP front shooter.